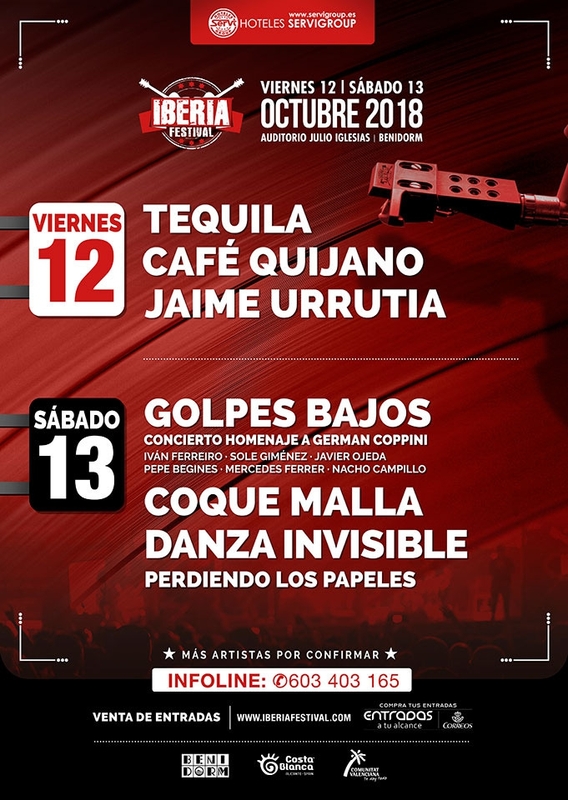 This year's amazing line-up for the Iberia Festival in Benidorm includes Café Quijano, Coque Malla, Jaime Urrutia, Tequila, Danza Invisible, Perdiendo los Papeles and more. 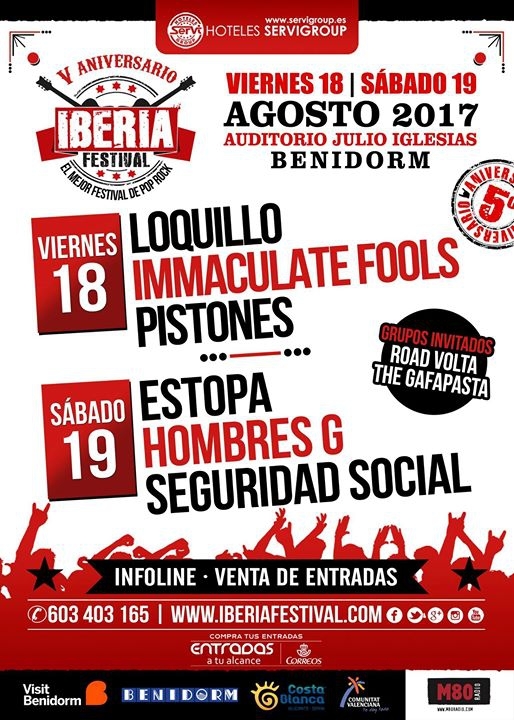 Iberia Festival. Come and enjoy live music on the Costa Blanca at arguably the best national pop-rock festival in Spain!